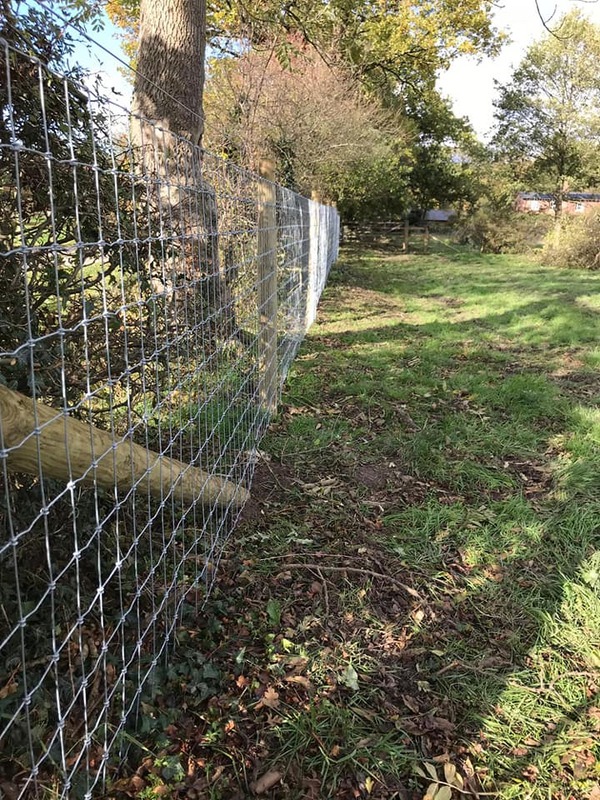 This month the Stockdale fencing team were out braving the cold over in Chester to supply and fit Horse netting. 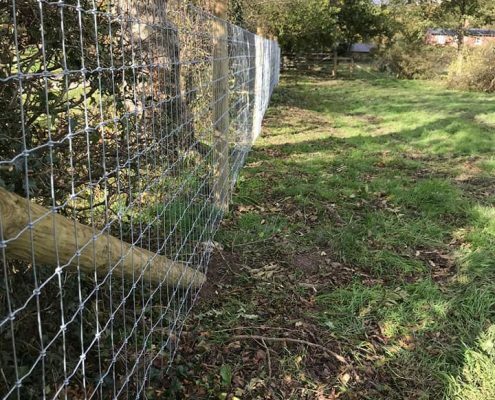 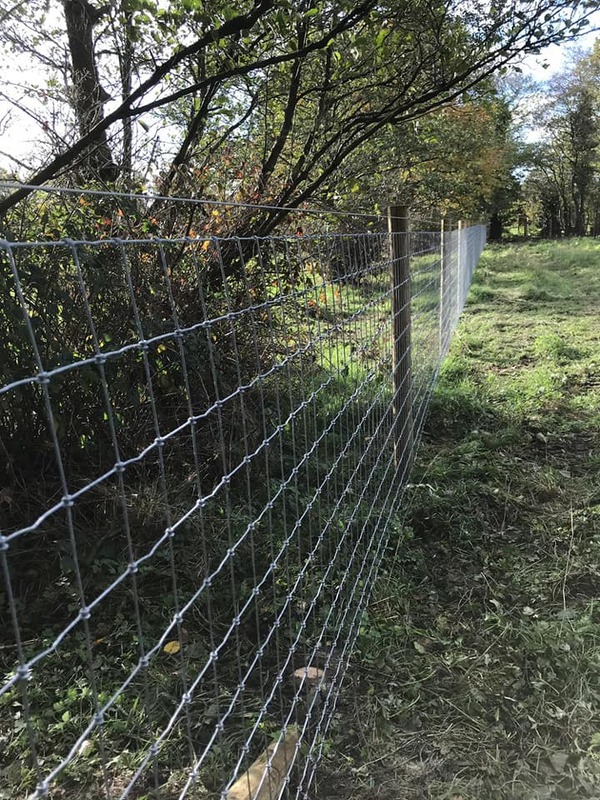 This very durable fencing solution will help keep the horses, dogs and sheep safe this winter. 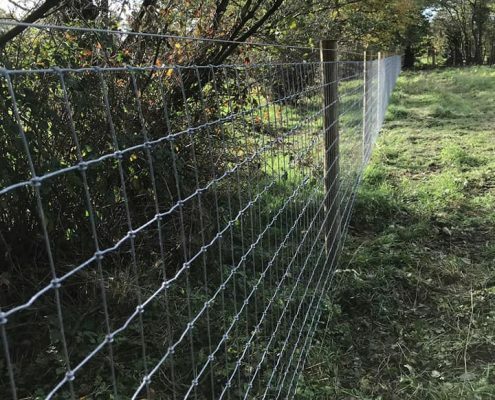 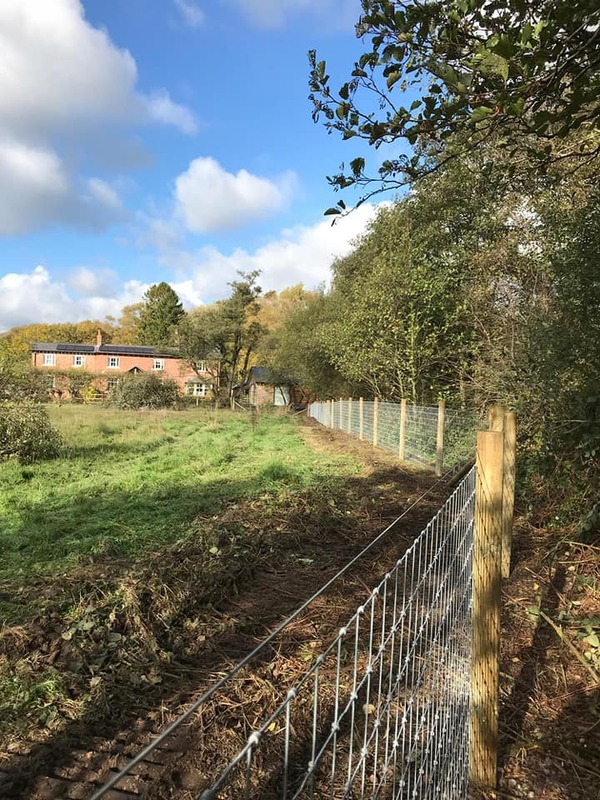 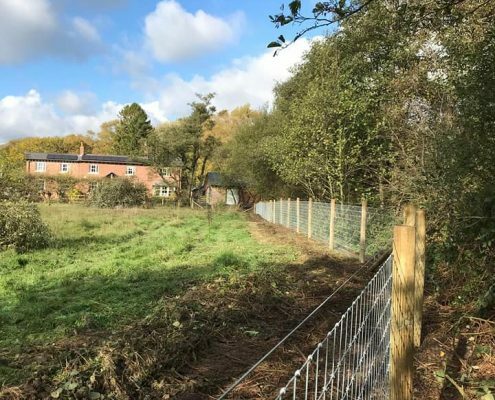 Call Stockdale Fencing today for a free quotation, we can provide you with the best solution for your fencing requirements.